Bagsy Me First combines two things I love, bags and books. 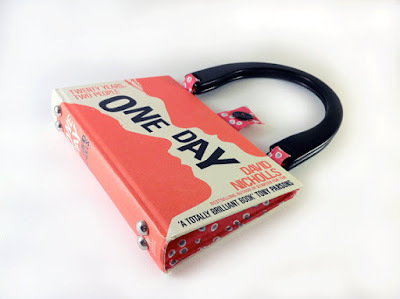 I love the beautiful bags that have been made from book covers. The owner, Kate, knows how to make a pretty and sturdy handbag. I can spend hours looking at them, they're gorgeous. 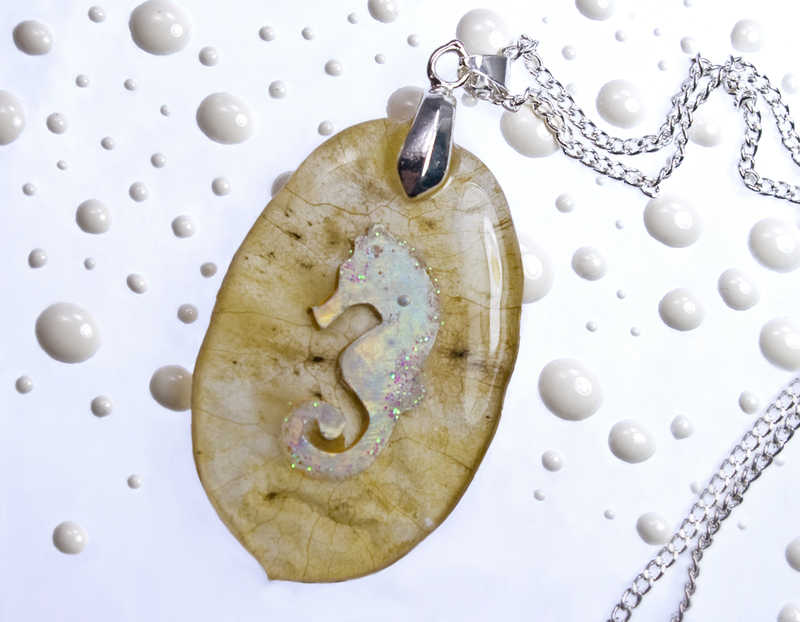 Her work has been featured many times, also on television. 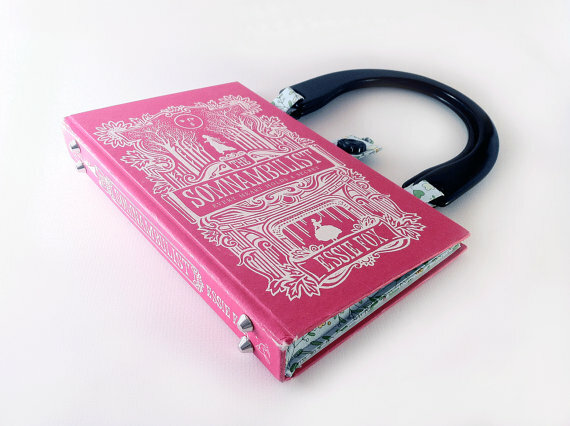 It's fabulous to be able to carry your favorite book with you wherever you go. I'm amazed by how stunning everything looks. Kate chooses pretty fabrics for her bags. There's a compartment for a phone and it has a lot of room for everything else you might need. 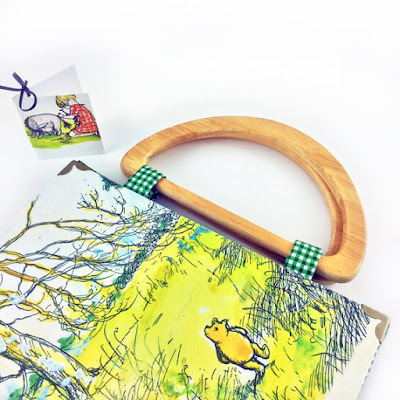 She started her business when she made a bag from a book she got for her birthday. Things gradually developed from there. Kate has sold over 700 of her bags already. The reviews are all raving. 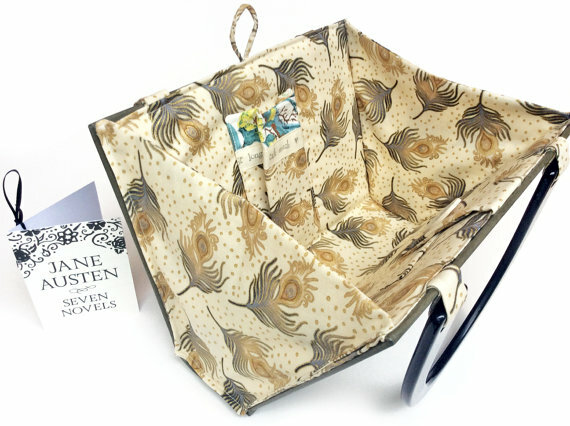 Kate has a great website, visit it to find out more about her and her bags. I'm totally in love with this shop. Check out Kate's high quality, terrific handwork. You will love this brilliant store! 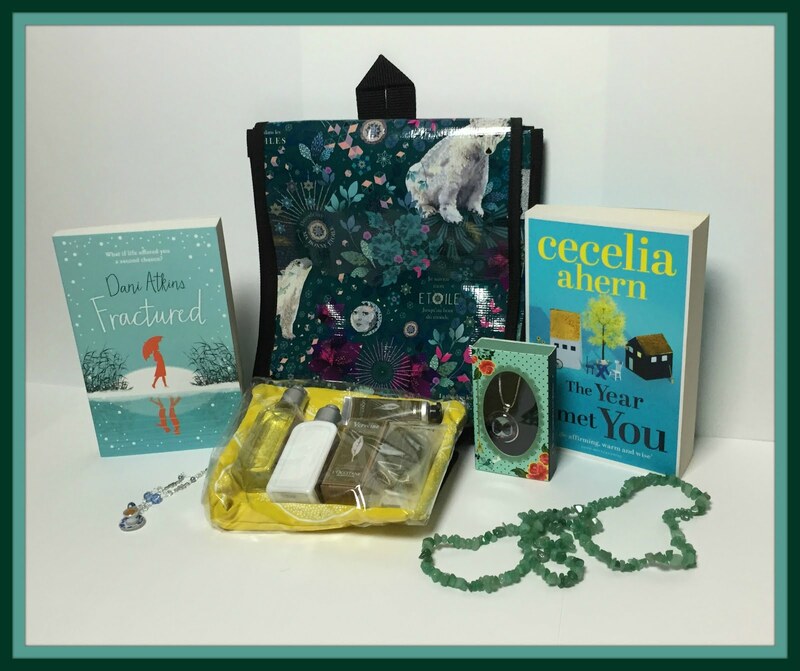 One very lucky reader of my blog will receive a very special prize, a bag made from a book by an author whose work I love. 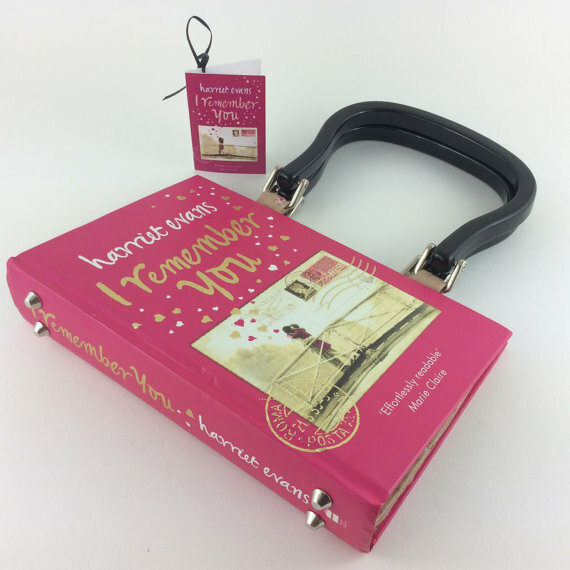 You can find my review of I Remember You by Harriet Evans here. 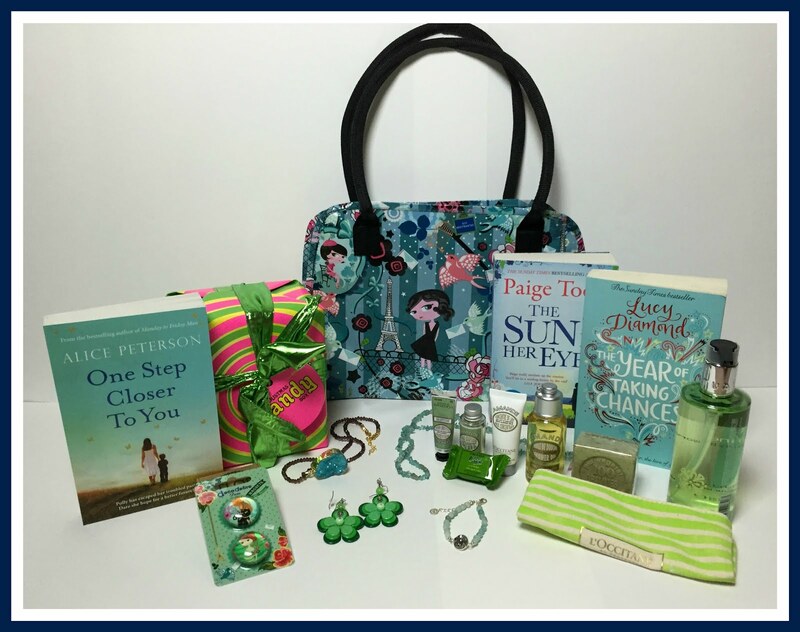 The winner will receive this beautiful bag. And a paperback copy of the book. 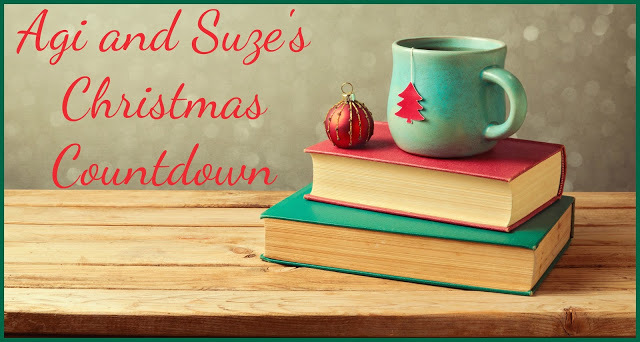 I lived in London for years as well, so really like reading books that hark back to that time. I love all these bags! They are so unique! 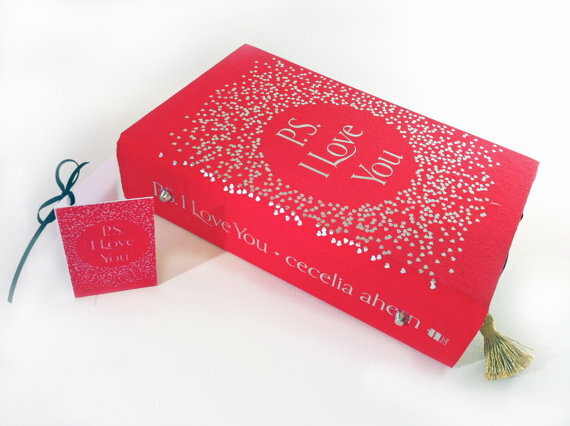 As a huge book lover, I would love to have one of these in my collection! They are the perfect accessory for any book lover AND even though it's a little sad the books need to be "gutted" to make a bag I was happy to find that you can have the pages of your chosen book saved and re-covered in matching fabric which is a wonderful idea!! 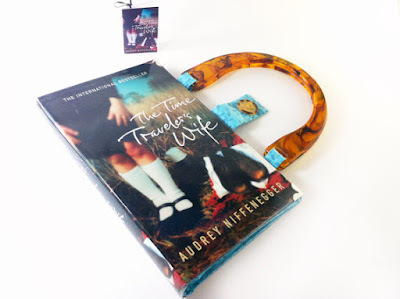 The bags are very unique and I love that they are made from books. I love how unique the bags are..what a brilliant idea! the bags are super unique! Unique and original!! This book looks amazing! These bags are amazing! I would love to see Stephen King's books done like this! I've seen these bags before I'm totally drooling over them! 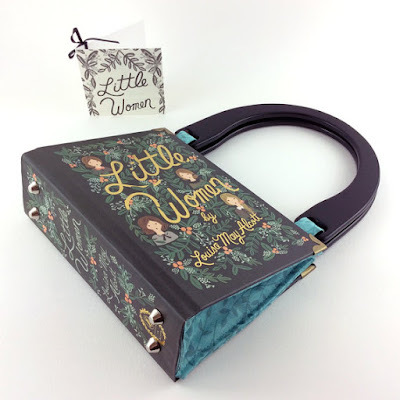 I'd love to have a Pride and Prejudice or Little Women bag! Love the design! These bags are so cute and unique! 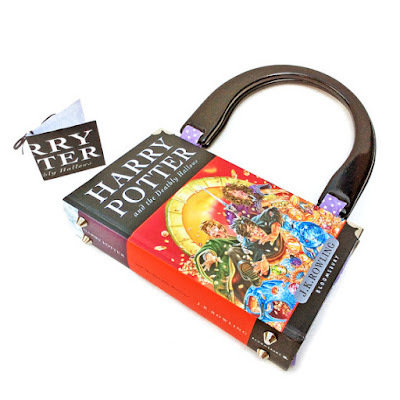 The bags are unique and have the book theme. The idea behind the bags is completely awesome! 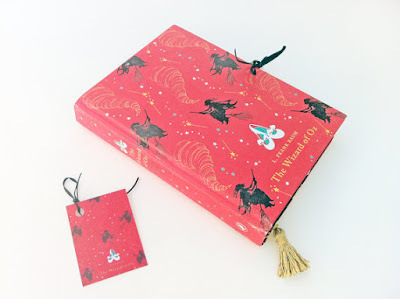 It's adorable and so cool to y'know carrying something that reminds you so much of your fave book. Superb! These bags are delightful, charming, and unique! I love books. I love bags. 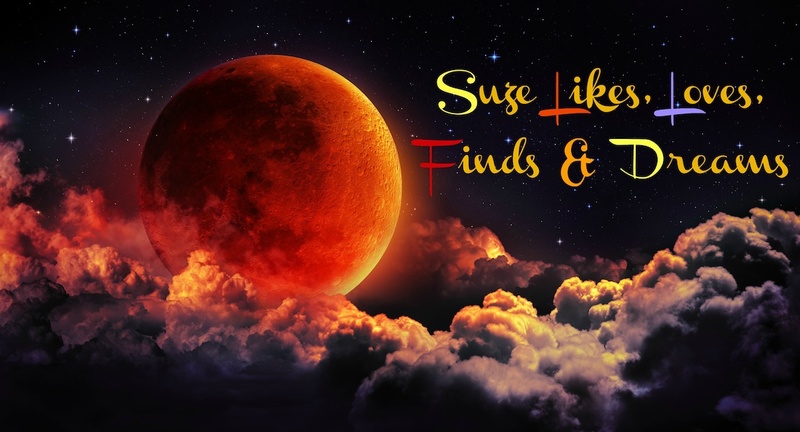 Unique and original items! 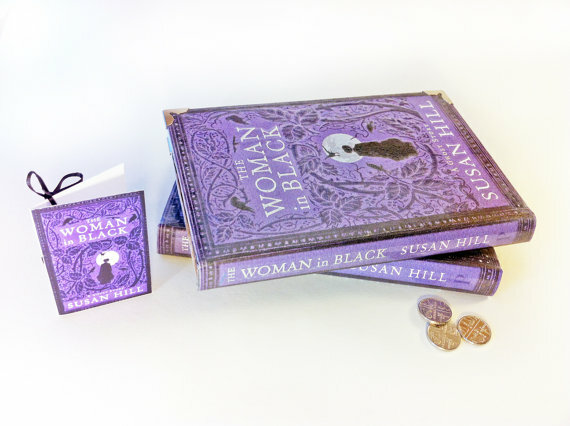 And the book looks amazing! These bags look so amazing. I think they're so unique and awesome! I don't know if I would like to read this book, since I don't actually know much about the author.. but I am sure these are the most amazing artworks made out of books I have ever seen in my life! The idea is amazing! I can picture the shock in local shop when I am going to open the bag to pay for something or in the bookstore, imagine? Class! I think I would really enjoy it. I think this is the most unique thing I've ever seen. 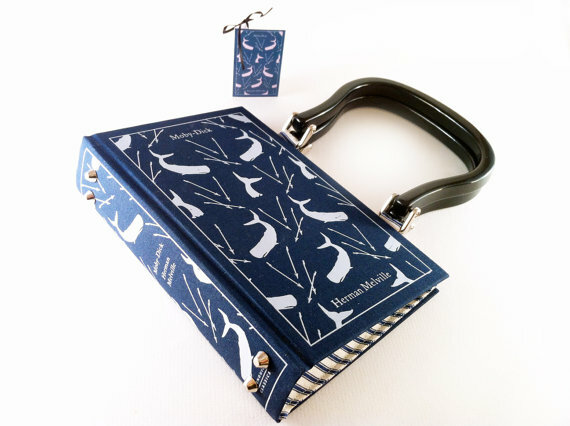 Love, love, love these beautiful and unique handbags for book lovers! Inspiring and gorgeous. Thank you for this awesome chance. Happy Reading. 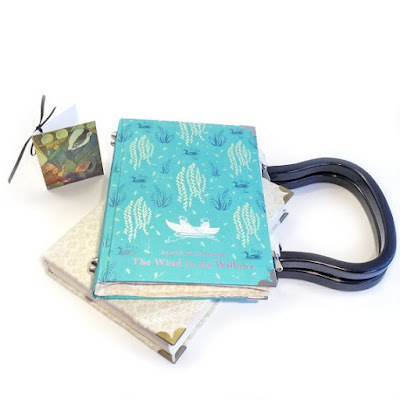 It's a book and a bag! I love this idea. I love how beautiful & clever they are. Perfect for book lovers. 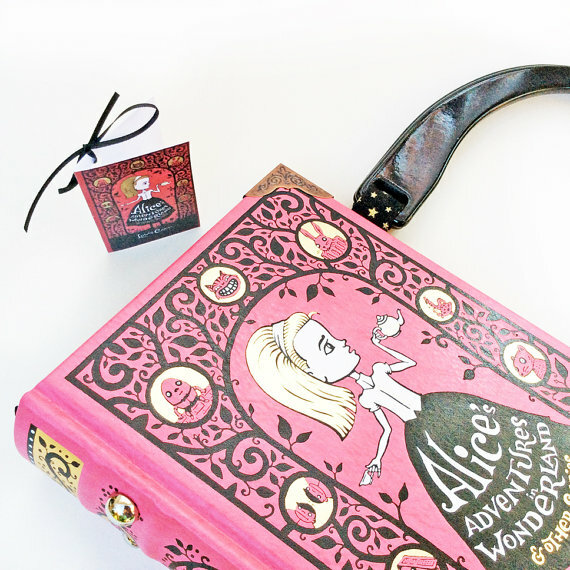 I love the book/purse idea. 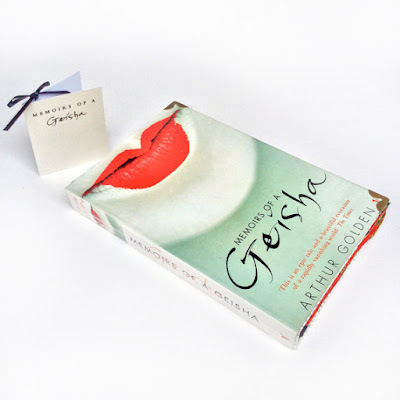 This book looks so interesting. I've never heard of this book or author which sometimes is good before I read a book :) That's the whole reason I'd like to read it! 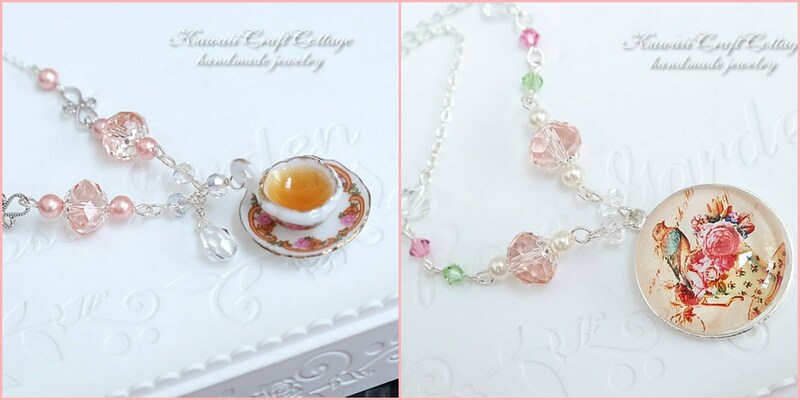 I like the fact that they are entirely hand made! I thought she used books, instead she's building the purses and bags from scratch! Incredible! these bags are awesome! I need one! Thank you very much for this great chance!! 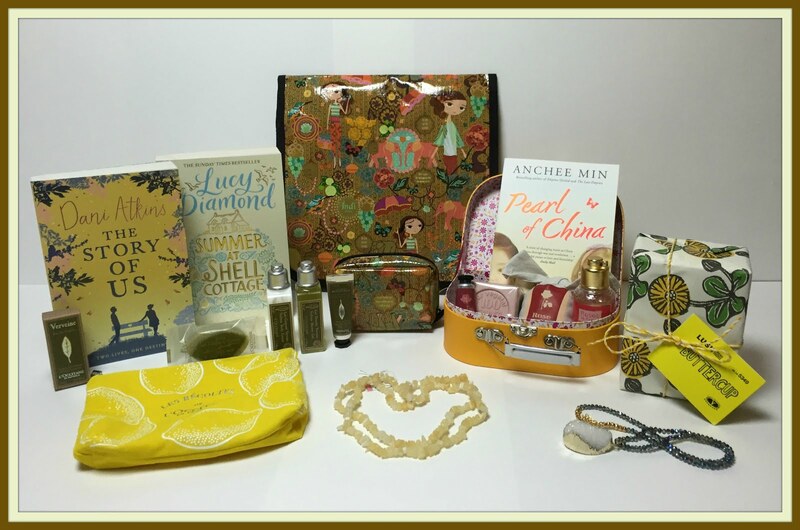 I would love to win because the bags are very unique and original!! This book looks amazing! It seems so real!! These bags are the ideal accesory for a book lover like me. I'd love to read the book because it sound like my favorite kind of book ... Normal and realistic with characters that come to life and a little bit of knowledge to be gained. 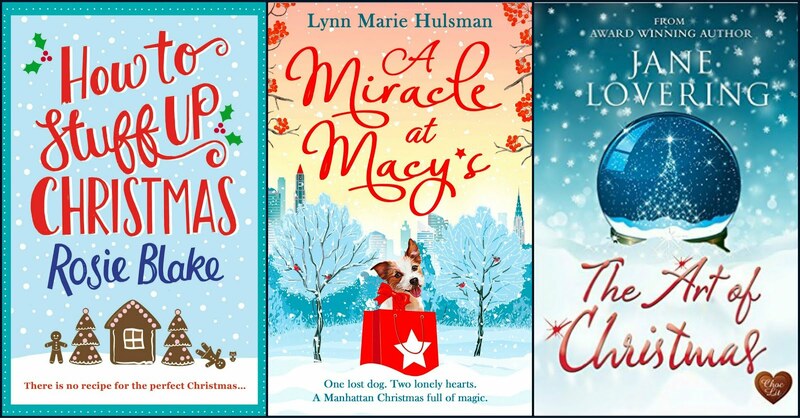 They are so cute I made a review a couple weeks ago on my blog!! 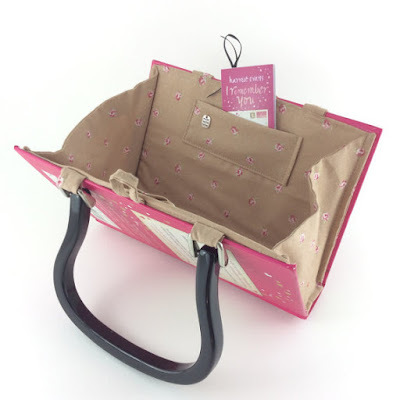 These handbags are so lovely and cleverly designed . 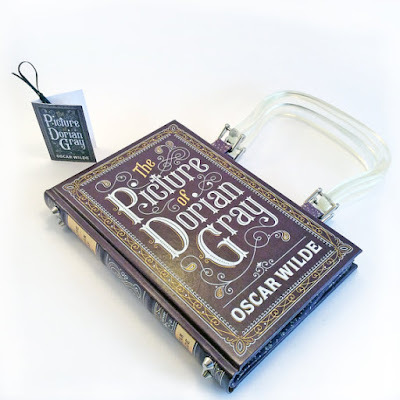 . . something a bibliophile would truly cherish and proudly carry! OMG I love EVERYTHING about them!! I love their beauty, their uniqueness, and the idea of giving one as a gift. Imagining the other person's face as they open it... wow!!! 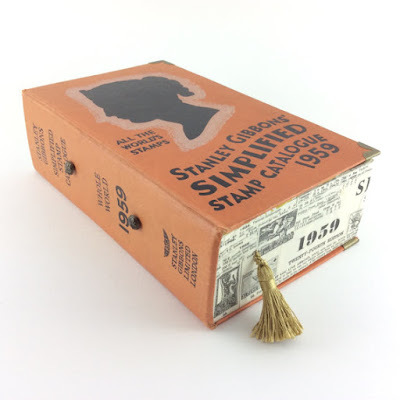 So unique and special - a great present idea. I would love to read this book as I haven't read anything by this author which needs to be remedied. They are so unique. Love them all. I like their unique design! I love that they are incredibly unique and stylish! I'd like to read the book because you love it! Such a great gift for a booklover. I love that they are so unique without being novelty in a childish kind of way. I love that these bags are handmade and just as beautiful on the inside as the outside. So much artistry!! What I like best is that these bags are soooo unique! I would be proud to own any of them. I'd love to read the book because the author is new to me. 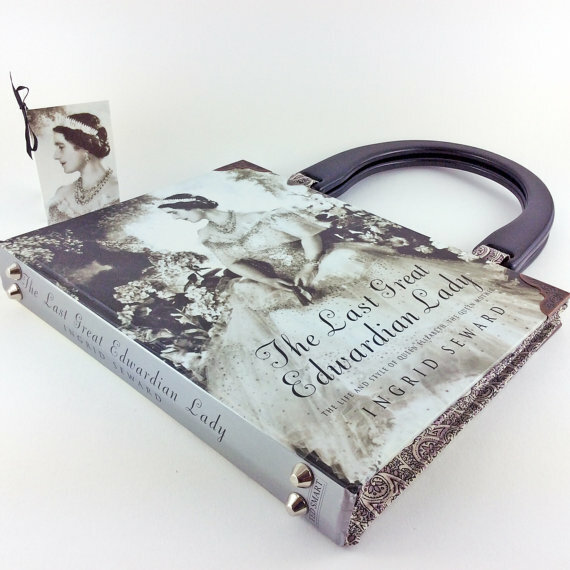 Never seen a bag like these, I would love to read this book . These are the neatest purses, wallets, etc.. I love that they are actually functional and the wallet I linked to has a lot of slots/compartments which I like in a wallet. These bags ROCK! Like, seriously rock! & I do love me some harriet evans writing. The books sounds awesome and I love the bag. These really are cute. I want the Picture of Dorian Gray. These bags are so unique. I haven't seen anything like them before. These bags are amazing!! What a genius idea. 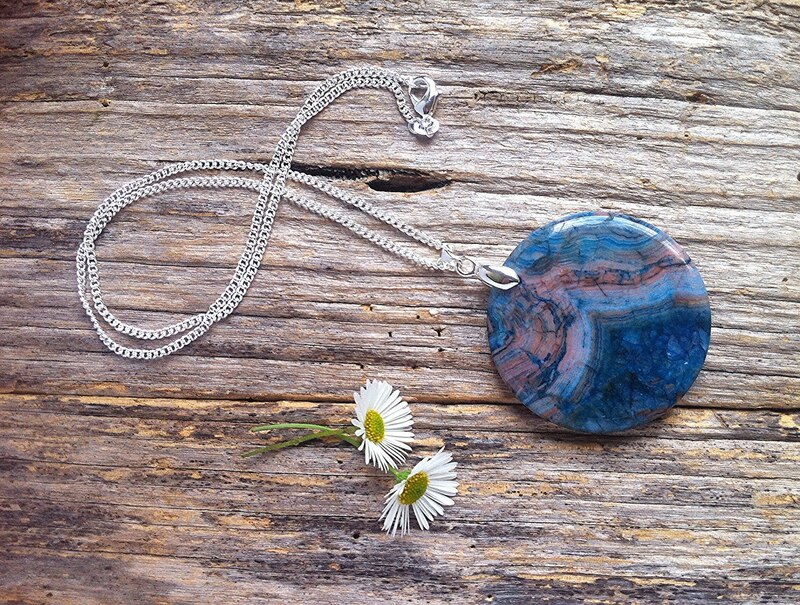 Beautiful and creative creations, I've been wanting it (and to make it) since long time ago. but never made it by my self. It would make every outfit very personal. I like books. I like bags. I like these a lot. Why would I read which book? I'll read most anything that someone recommends. They are just so very unique! What an amazing idea, never seen anything like this before. What a great idea for a gift.